NextCrew Blog: Does "All in One" Software Solution Really Exist? 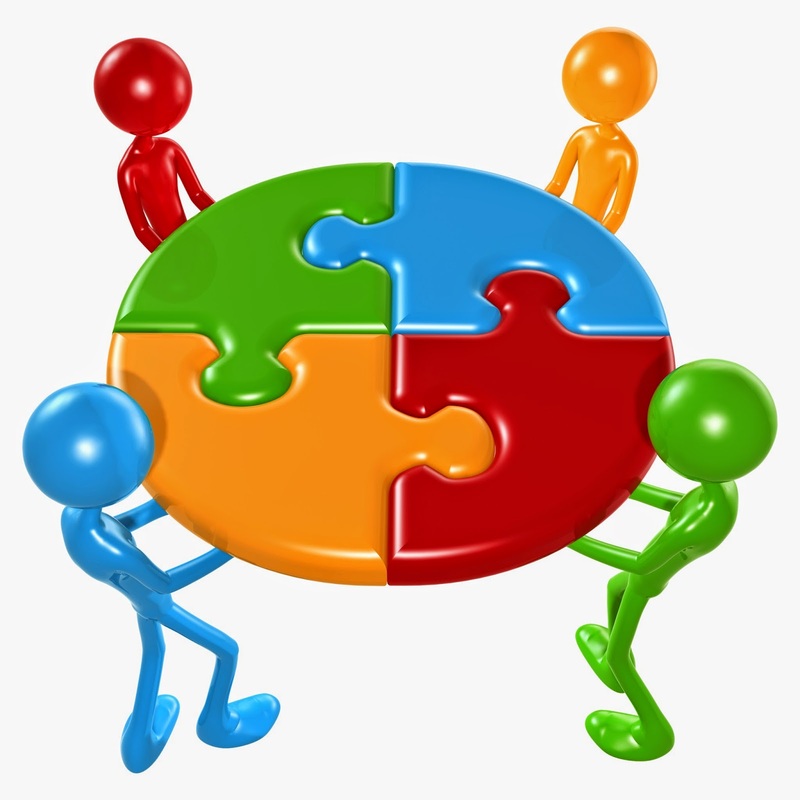 Does "All in One" Software Solution Really Exist? We spoke with a client recently who is looking for one system to handle everything: their applicant tracking system (ATS), customer relationship management (CRM), payroll, and workforce management. This got us thinking about whether or not an all in one system is really the most effective solution for staffing services. Instead, companies can create an ecosystem of applications which all communicate and are individually good at what they do. Our systems are designed for the staffing industry. Within this industry no one company provides every possible type of talent. Rather, staffing companies specialize in their own industry to maintain integrity and expertise. A light industrial agency isn't going to recruit for locum tenens doctors. Recruiters are trained to source candidates within their own vertical so they can remain focused. This becomes the most effective and efficient way for staffing providers to service their client's needs. The same is true for technology. While it sounds like the easiest solution an "All in One" system may not be the best. Rather than purchasing a system that doesn't do any one thing well companies should consider having multiple systems, each the best in their specialization, which can integrate with one another for smoother business operations. For example, cell phones are changing the way we individually use technology. With just your phone you can connect to the internet, take photos, store music, and make phone calls. However, it has limitations. Some websites are not optimized for the small screen of a cell phone so users may need access to a desk or laptop computer for certain needs. The phone's camera, while excellent, is not professional quality. If someone wishes to take the best photos possible they will still need to invest in the top end DSLR camera. And all of this tech can communicate with one another. A photographer has the option to upload their photos to a computer and use separate photo manipulation software to improve the raw images. Each of these components is integrated, but not all in one. As the owner of a staffing company you are proud of the specialized service you provide to your core clients. Why not work with a series of systems that can each provide the same level of service for your organization? NextCrew offers a robust online staffing platform which can allow companies to connect different components to create a powerful ecosystem. It can also facilitate online staffing business models which can work in multiple staffing verticals. Our system fluidly integrates ATS, payroll, invoice management, vendor management systems (VMS) and more to bring efficiency to your organization and offer new opportunities for revenue streams in the world of online staffing. Contact us today to learn more!